Belamere Suites Hotel today announced it has been recognized as the overall winner in the Romance category of the 2018 TripAdvisor Travelers’ Choice awards for Hotels, ranking #1 in America two years in a row. Travelers’ Choice award winners were determined based on the millions of reviews and opinions collected in a single year from TripAdvisor travelers worldwide. 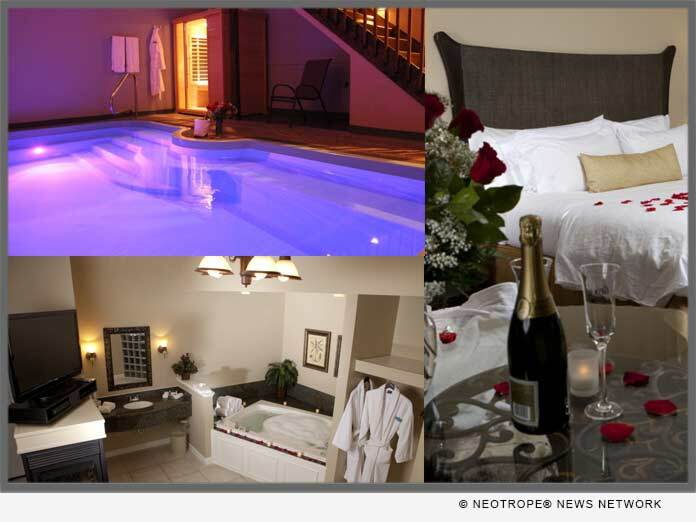 (PERRYSBURG, Ohio) — NEWS: Belamere Suites Hotel today announced it has been recognized as the overall winner in the Romance category of the 2018 TripAdvisor Travelers’ Choice(R) awards for Hotels, ranking #1 in America two years in a row. Travelers’ Choice award winners were determined based on the millions of reviews and opinions collected in a single year from TripAdvisor travelers worldwide. In the 16th year of the awards, TripAdvisor has recognized 8,095 properties in 94 countries and eight regions worldwide.